Native teachers for preschool and afternoon class. 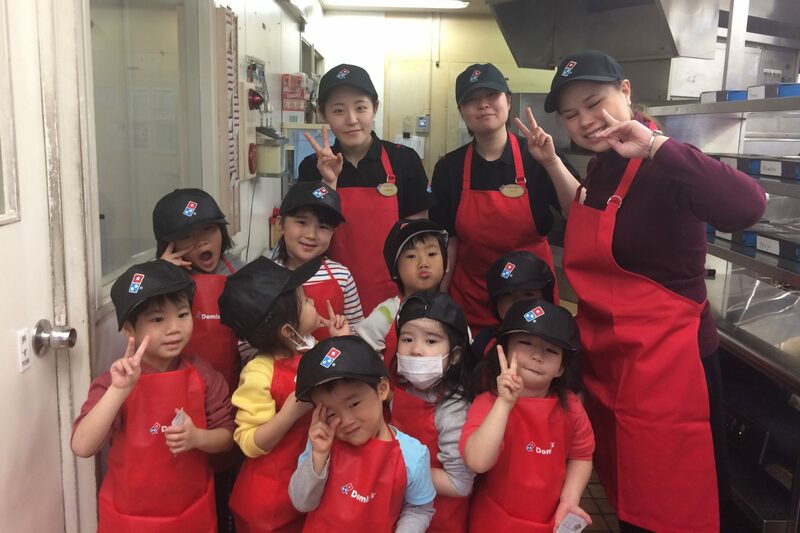 Preschool classes are for near-native English speaking students aged 2-6. Afternoon classes are for regular Japanese students. * 2+ years of experience teaching children * Valid working visa * Live in the greater Tokyo area * Ability to build curriculum for children * Having a university teaching certificate or a CELTA/TESOL/TEFL is welcome. * Having a teaching license is a plus. * Please send your resume with picture. * Please note that we only respond to candidates who meet the requirements. Copyright (C) VividWorks, Inc. All Rights Reserved.